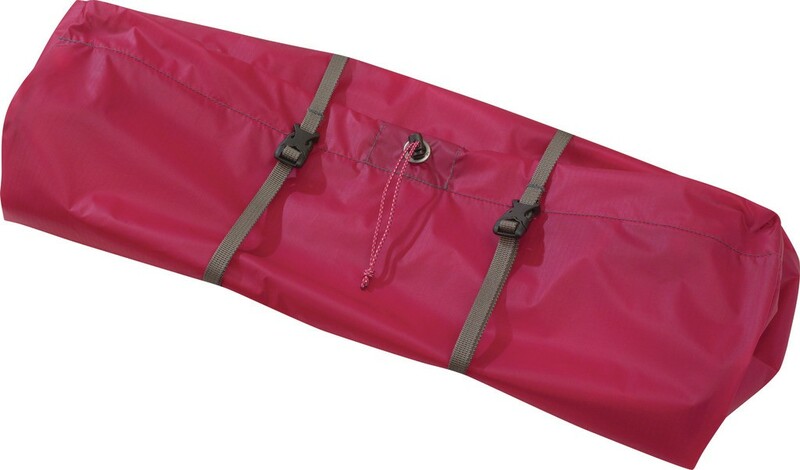 Msr tent compression bag. 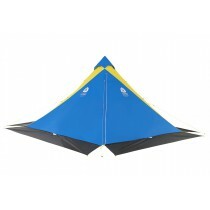 Fits most 1-3 person lightweight tents. 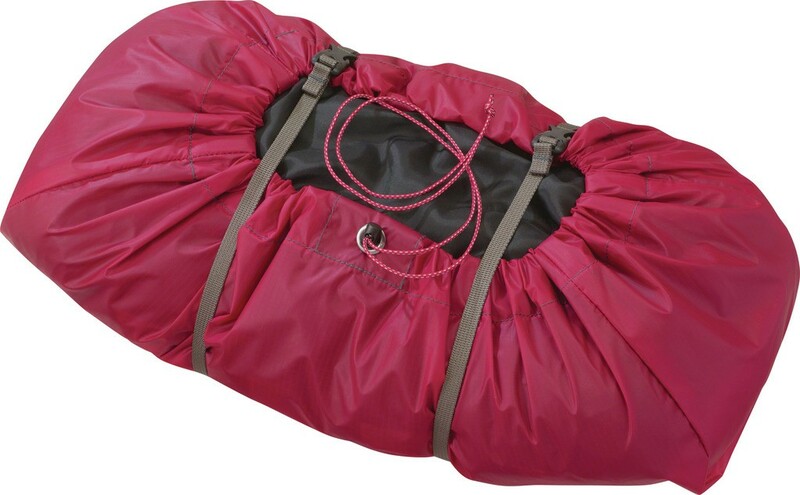 Msr tent compression bag. Easy-loading. 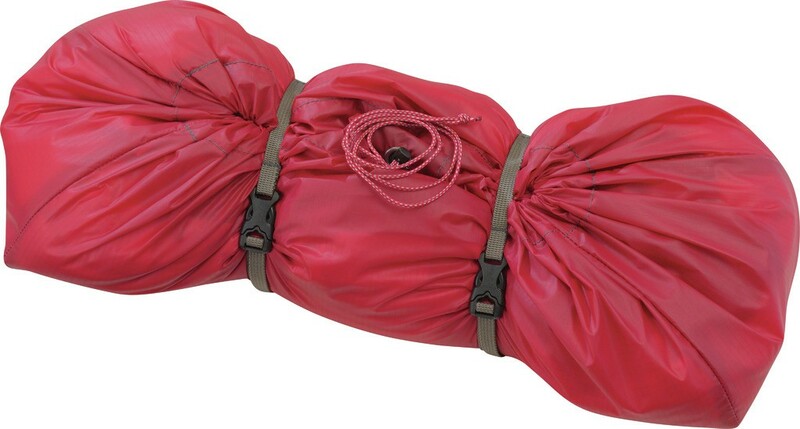 Volume-reducing bag for your tent. Volume-reducing: compression straps greatly reduce packed volume. Quick and convenient: easy loading top entry. 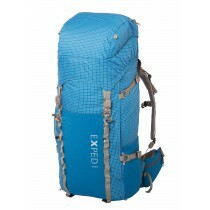 Easy upgrade: upgrade existing bag or replace worn tent bag.